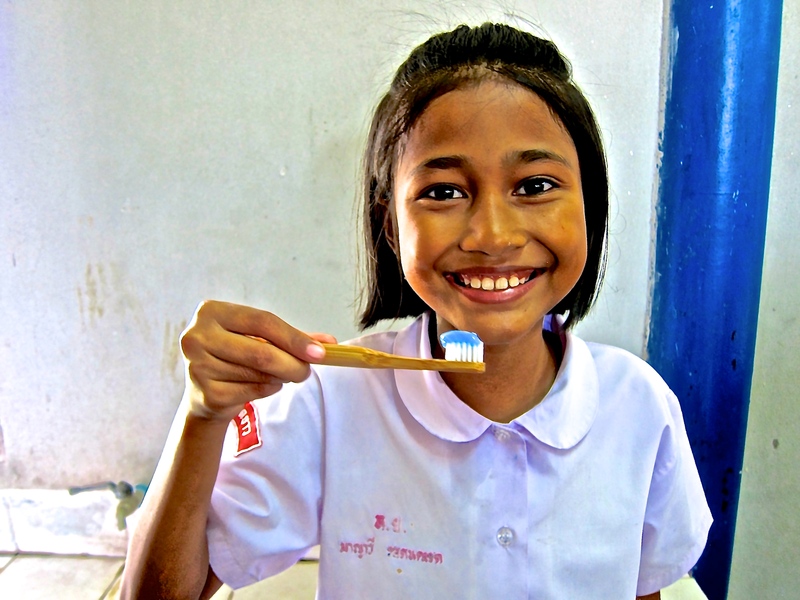 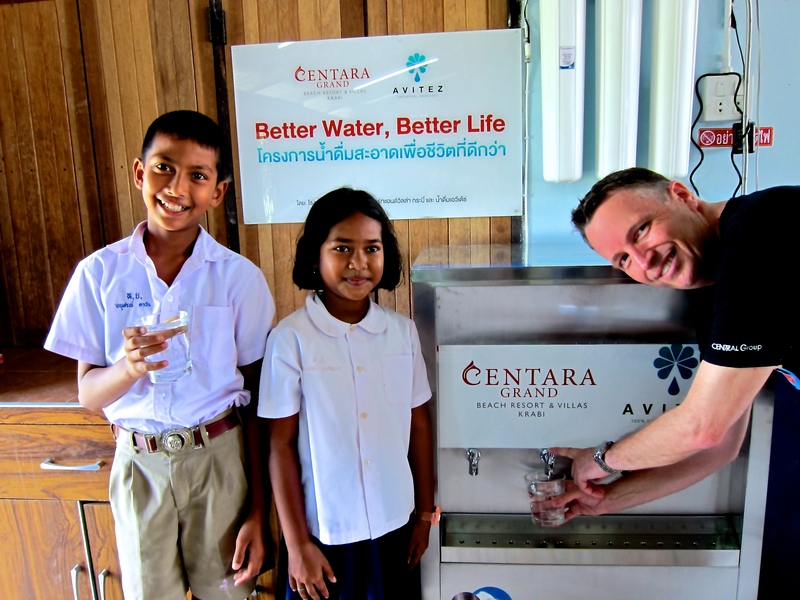 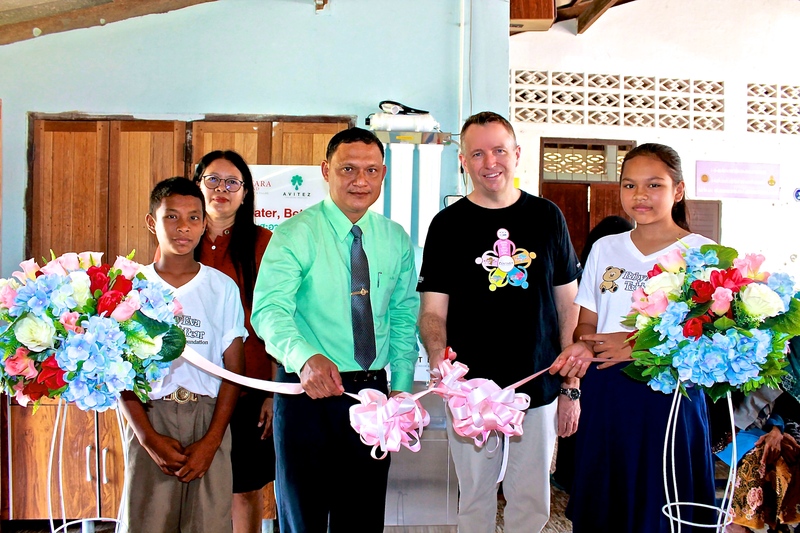 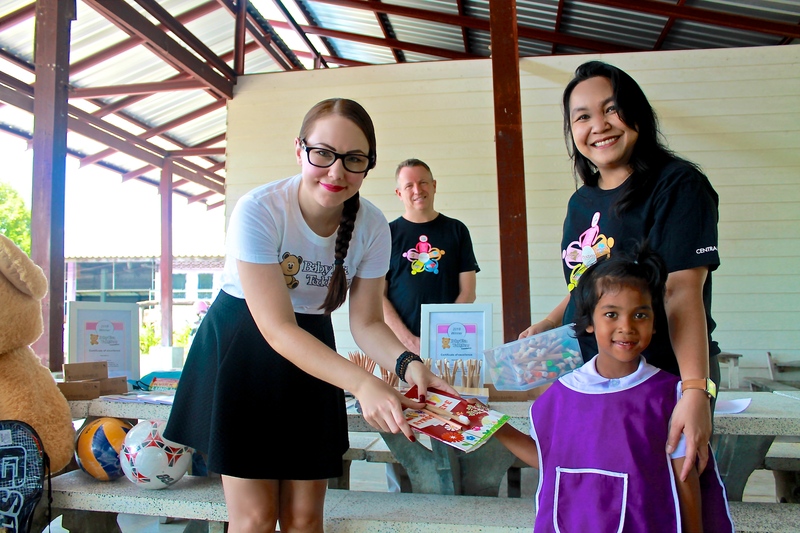 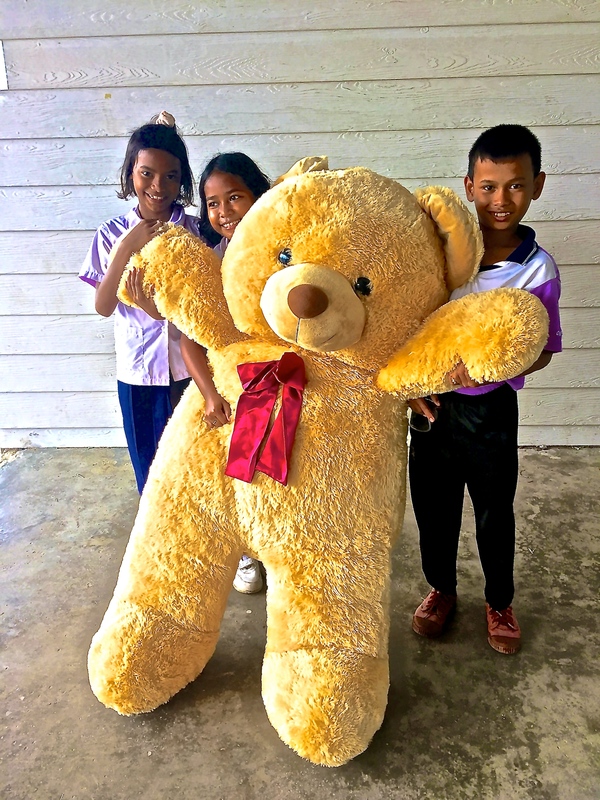 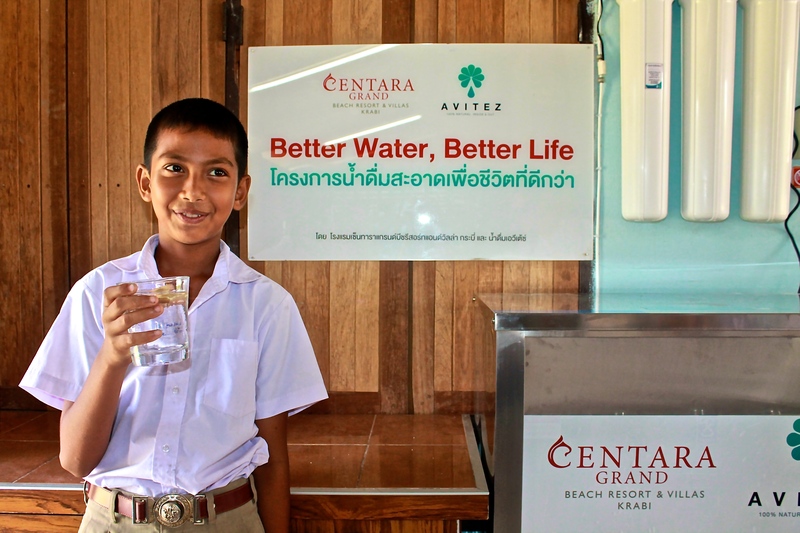 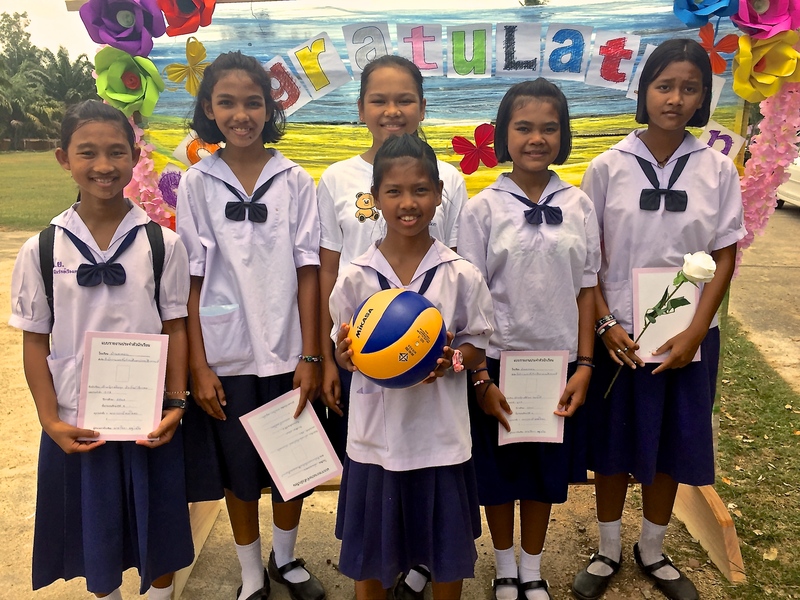 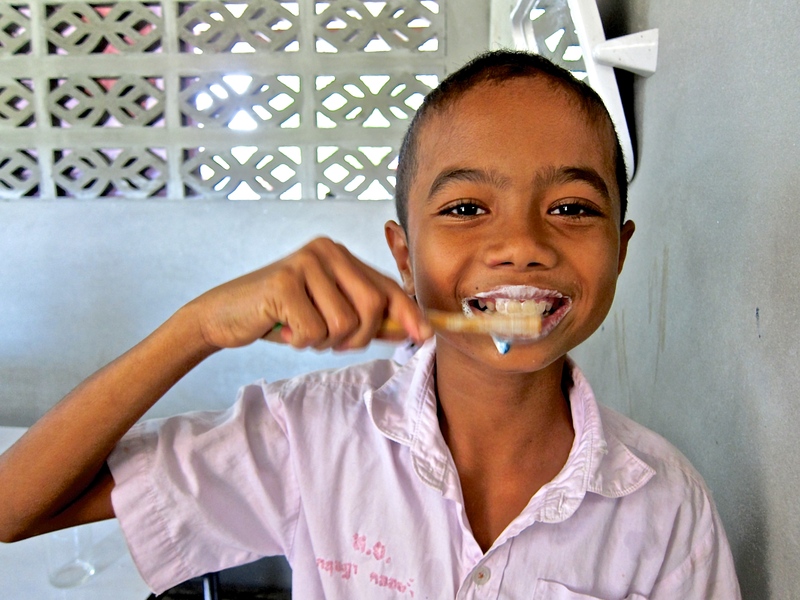 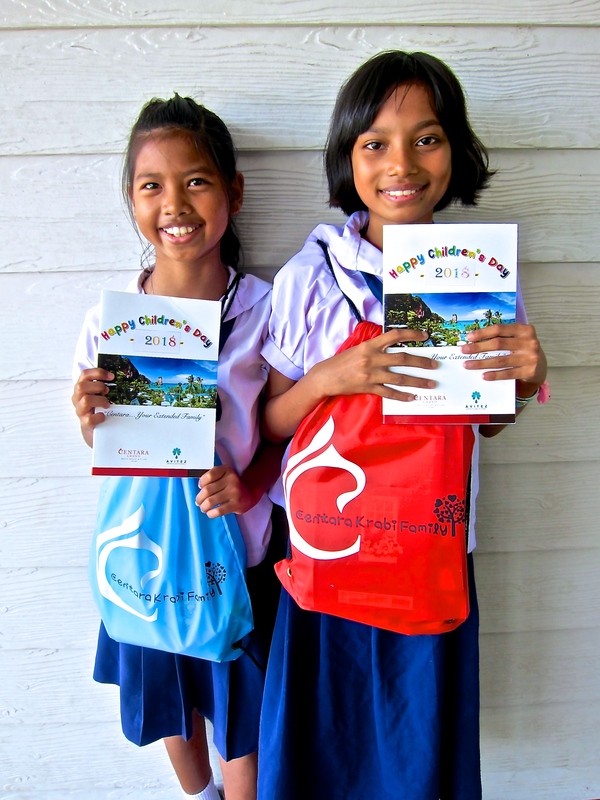 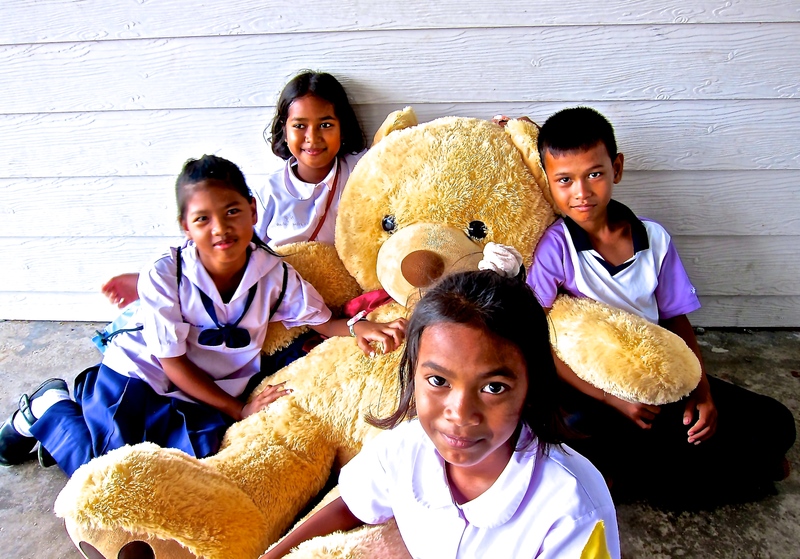 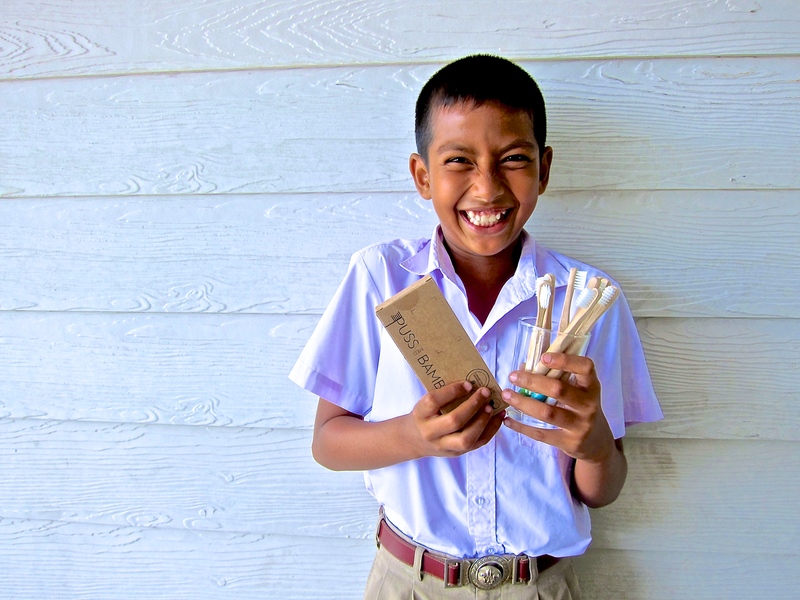 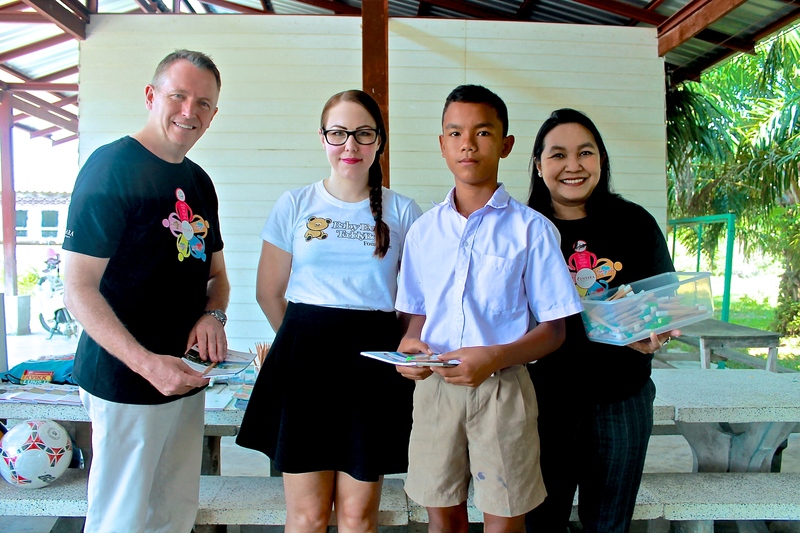 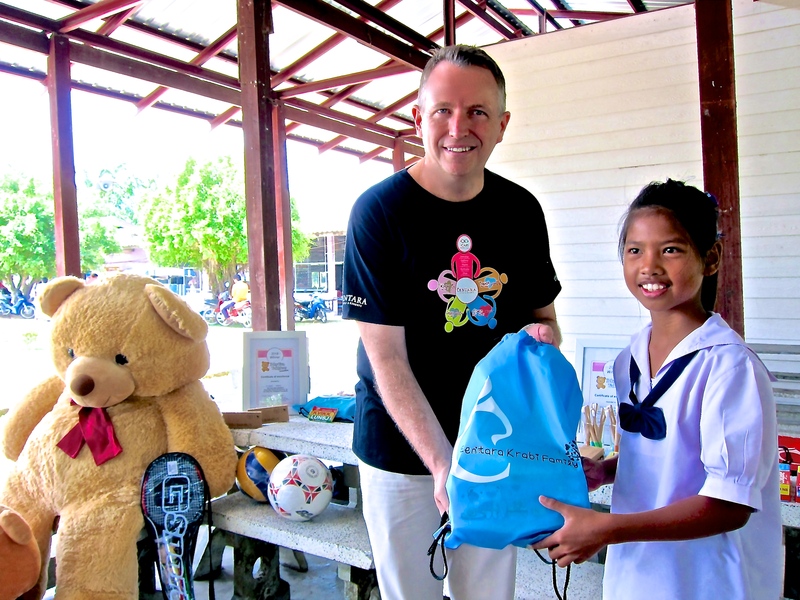 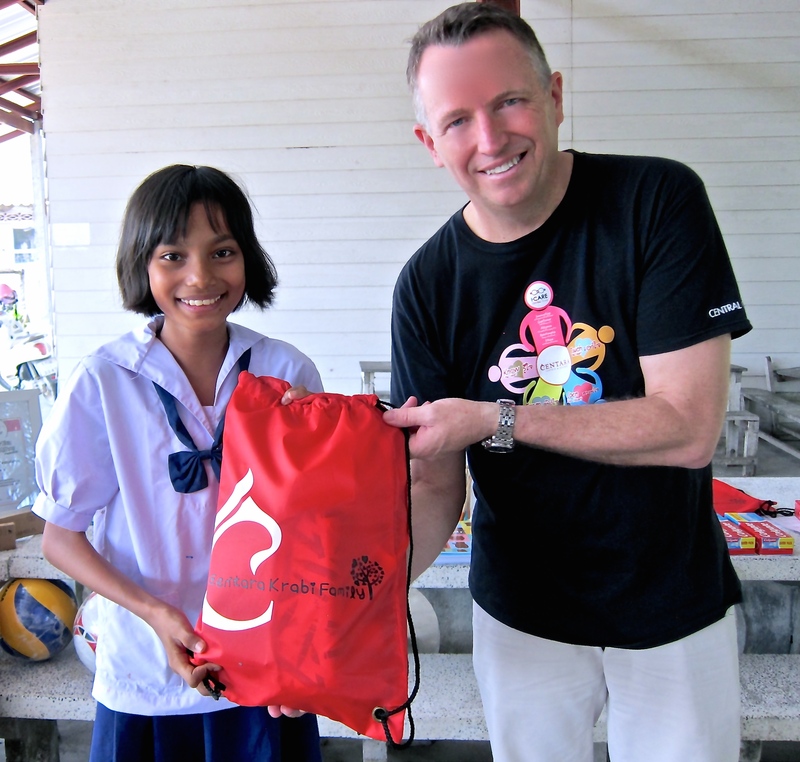 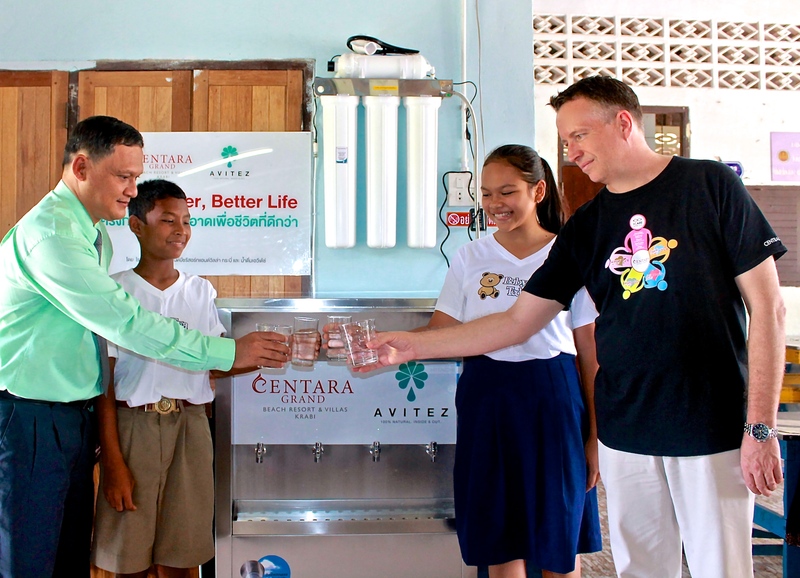 The Baby Eva Teddy Bear Foundation is so grateful to our field partners the Centara hotels in Krabi for installing permanent water filtration systems in our schools. 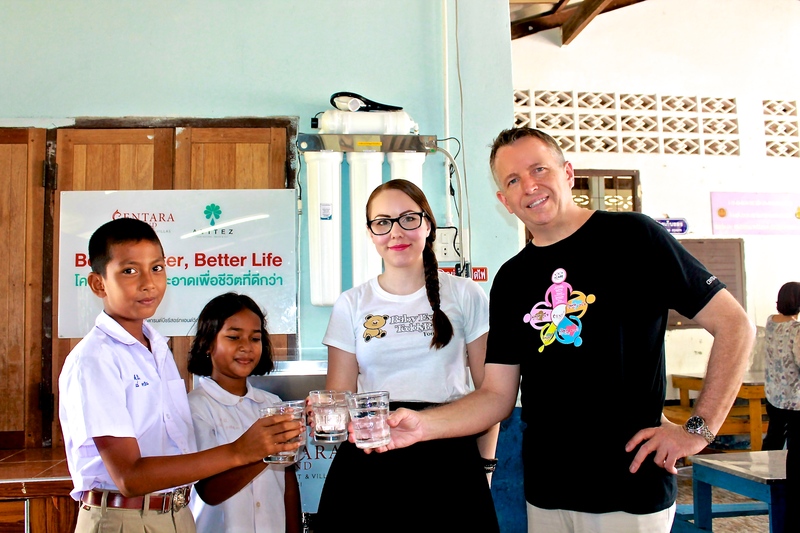 Now all our students and teachers at Ban Had Yao Primary School and Kindergarten have access to unlimited safe drinking water! 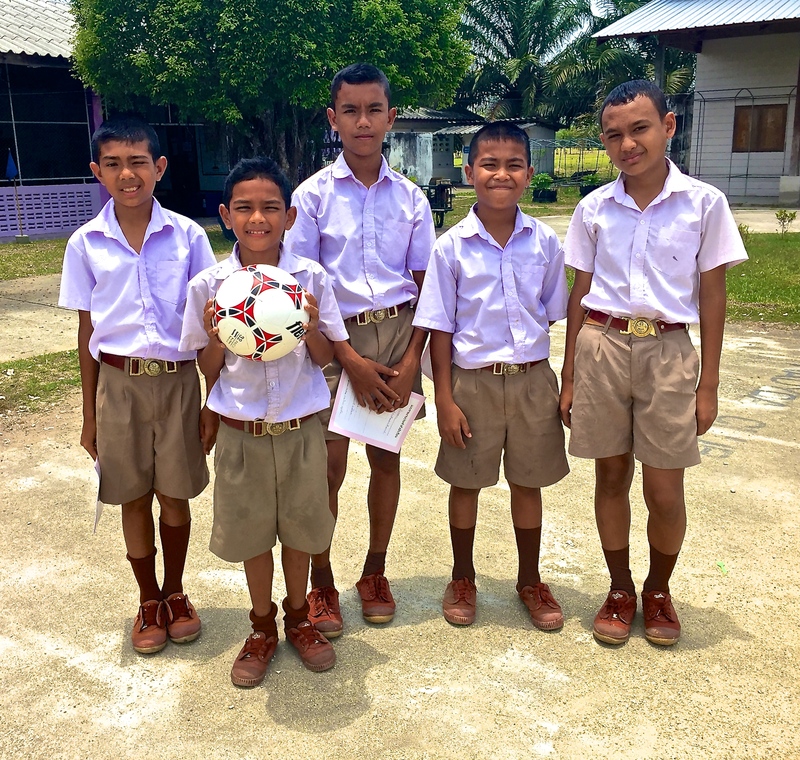 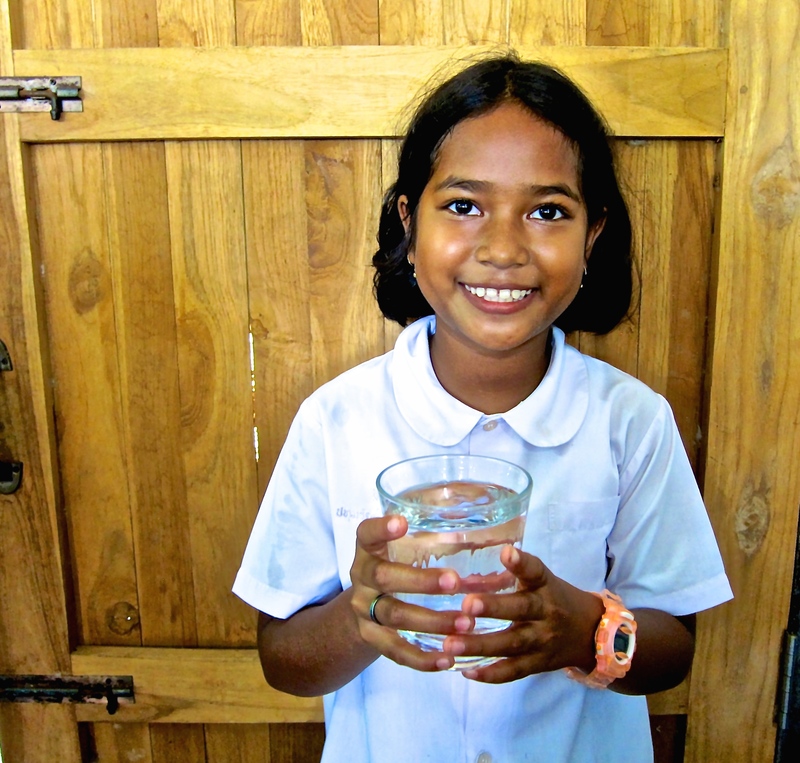 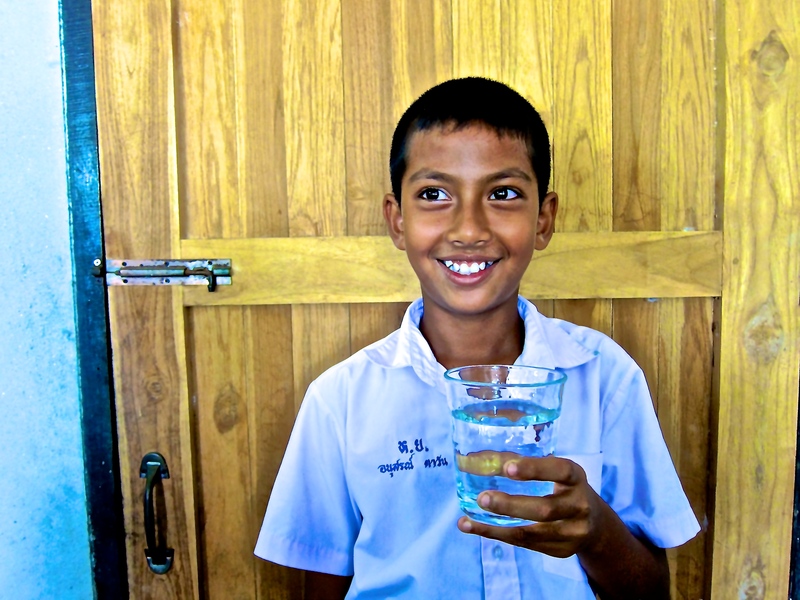 An extra thank you to the Ferris-family sponsoring the water filters, stainless steel cups and maintenance so our students will have clean water in years to come! 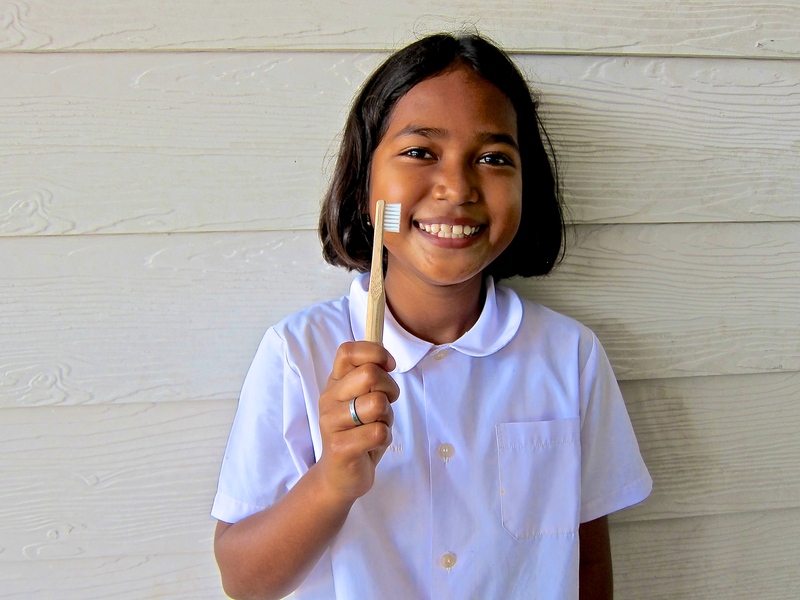 This year, we plan to build more latrines, hand-washing stations and continue to provide clean water to our schools thanks to our amazing team, field partners and sponsors! 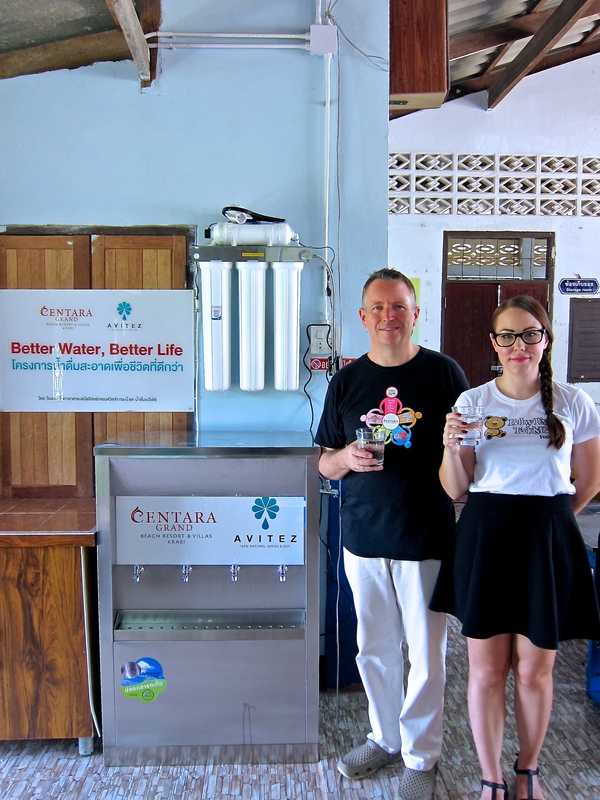 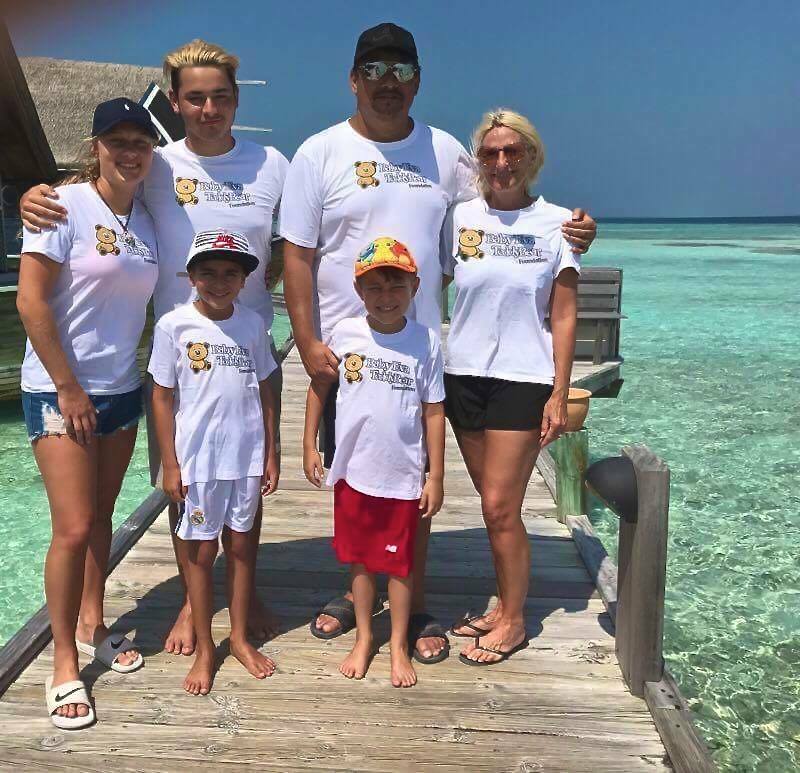 And last but not least a BIG THANK YOU the whole team from BabyEva, Centara Grand Beach Resort & Villas Krabi, Centara Anda Dhevi Resort & Spa Krabi and Centra by Centara Phu Pano Resort Krabi that made this day such a great event – you guys rock!